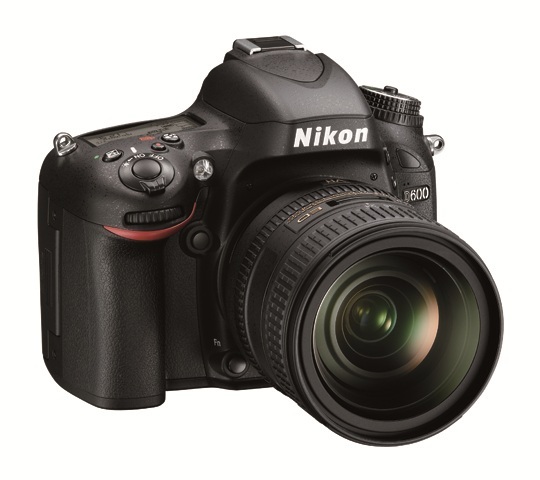 Today, Nikon has officially announced the new Nikon D600. 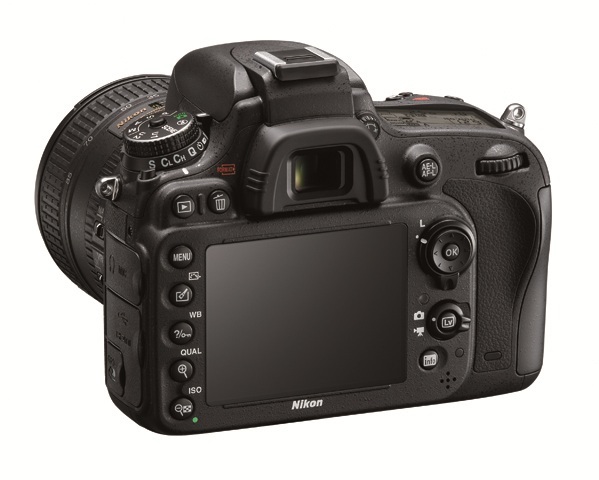 The D600 is an entry-level full frame camera for photo enthusiasts and will be available at local authorized retailers starting September 18, 2012 for the price of $2,099.95 for camera body only and $2,699.95 for camera body with the AF-S NIKKOR 24-85mm f/3.5-4.5G ED VR. The WU-1b is a Wireless Adapter that allows users to connect wirelessly to the camera and will be also available on September 18, 2012 for $59.95. The MB-D14 Multi Power Battery Pack will be available in late September for $322.00. Nikon also announced the Nikon UT-1 Communication Unit. When connected to a digital-SLR camera, an Ethernet (wired) network can be used to transfer images from the camera to a computer or FTP server, or to control the camera remotely from a computer. When used with the Wireless Transmitter WT-5 (available separately), the same functions can be performed over a wireless network. For more information about the UT-1, click here. 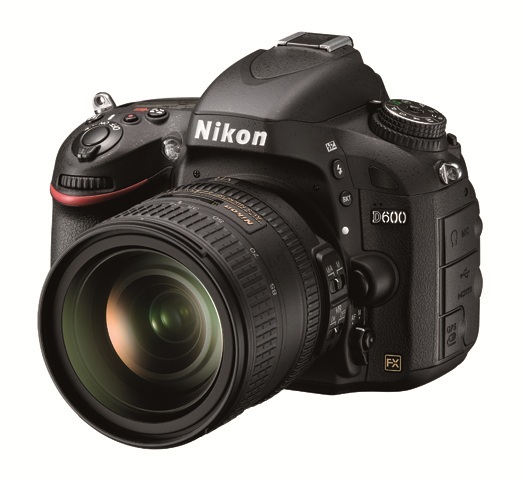 You can view sample images from the Nikon D600 at Nikon Imaging. 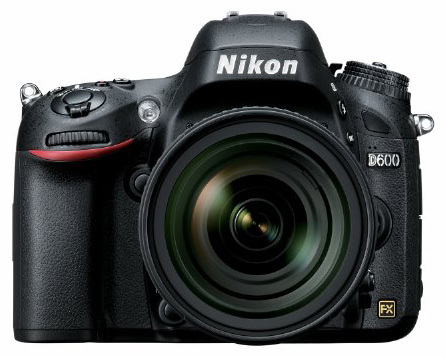 Continue reading for full press release for the Nikon D600. with minimal noise and accurate color. The full ISO range can also be used while capturing HD video in challenging light. Nikon's exclusive EXPEED 3 image processing engine interprets the massive amount of image data flowing from the sensor to quickly process images and HD video. The result is striking images and impressive HD video that exhibits faithful color reproduction and tonal range throughout the frame. Battery Pack extends the grip for comfort and can effectively double the battery capacity when using two batteries.